I would like to inquire about your property Bayut - CO-S-13355. Please contact me at your earliest convenience. This 4,521 sq. 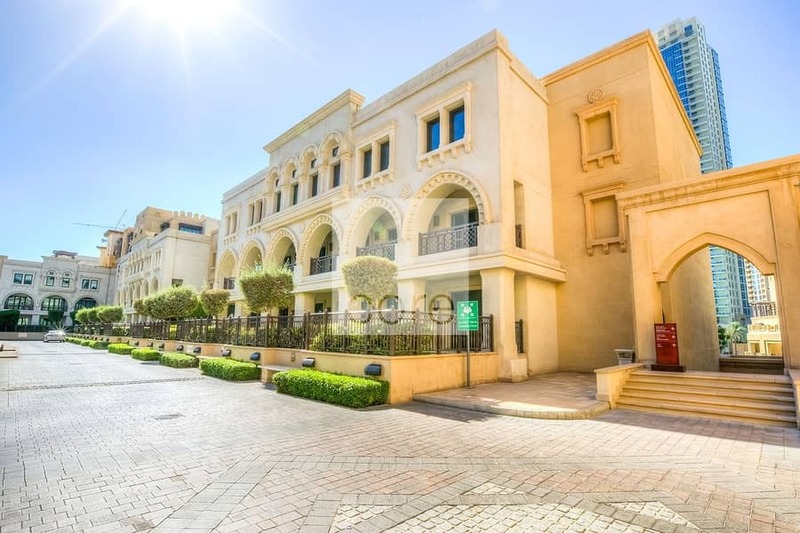 ft. fitted office is located in Al Saaha, Downtown Dubai. Positioned on a high floor, the property provides nine parking spaces, and is for sale. 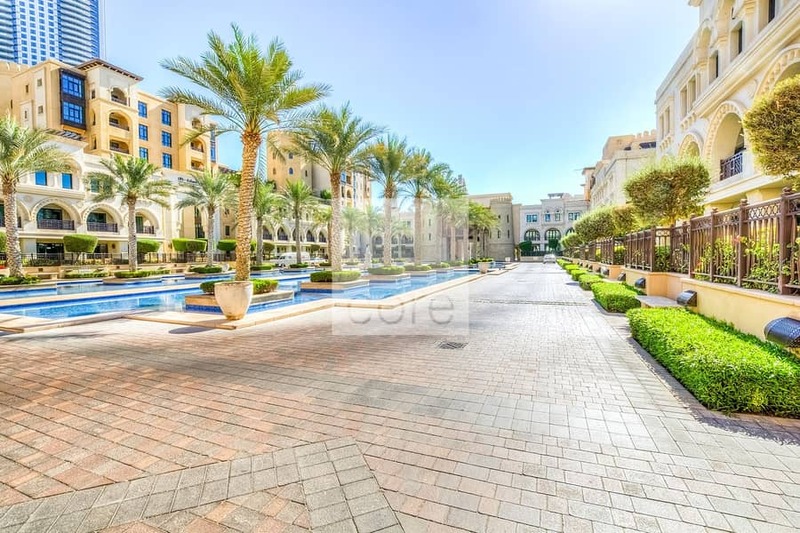 The building is a high-end, low-rise commercial complex in the Old Town Island, it comprises 4 office floors, ground floor retail, and ample visitor parking, with an easy access to Sheikh Zayed Road and the Dubai metro. 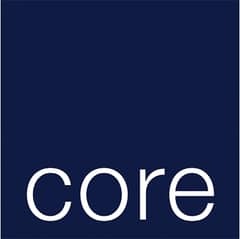 As one of the largest UAE property services firms, CORE combines unrivaled local market insight with the international strength provided by over 700 global offices.